Quick Base is a cloud-based workspace that helps teams get more done with business apps that match their exact process. Easily customize and build customizable business applications to collaborate on data, automate workflows and share actionable reports. With Quick Base, there is no coding required so you don't have to be a developer to create applications that do exactly what you want. Your needs are unique. Your apps should be too. Project Managers, Marketing and IT Directors are all using Quick Base to set up a centralized system where anyone, anywhere can share information, track and manage their projects. 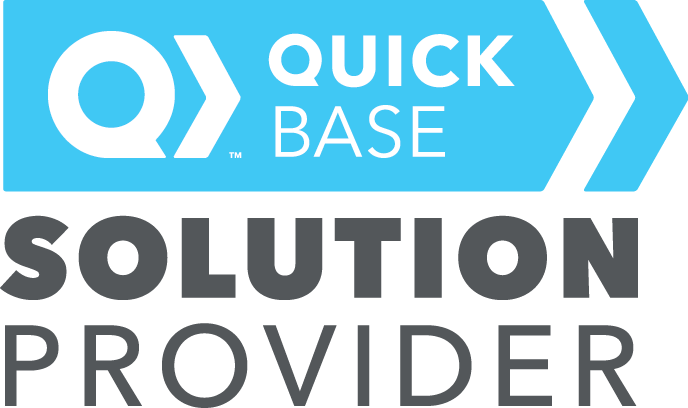 Quick Base can be used for all kinds of things, like project management, document sharing, CRM, and automated reporting. Quick Base applications will automatically run on smartphones and tablets, so you can work wherever...and however...you want! More than 450,000 users and thousands of businesses manage their data with Quick Base -- including more than half of the Fortune 100. 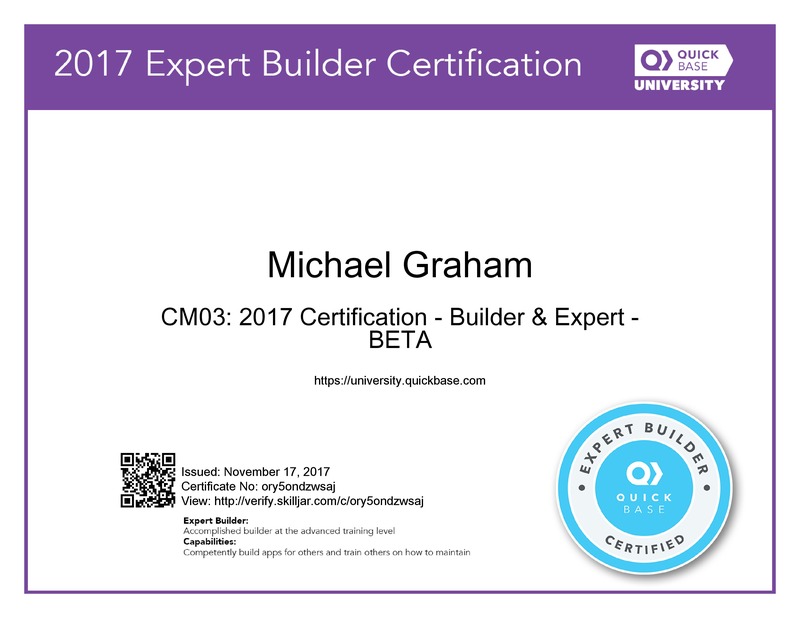 I am a Certified Quick Base Expert App Builder. Contact me if you have questions or would like to get started with Quick Base.